NADRA has blocked national identity card of former military dictator General (retired) Pervez Musharraf on the orders of the court. Mr. Musharraf’s passport will also be suspended, SAMAA reported on Thursday. The former president would not be able to sell his assets or buy any property after his national identity card gets blocked. 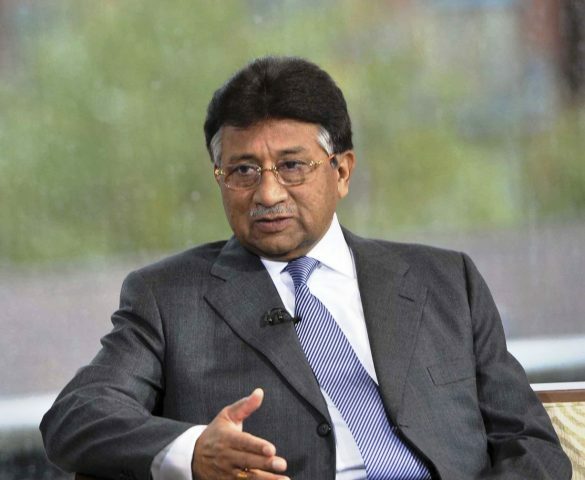 On March 16, a three-member special bench, led by Justice Yahya Afridi, hearing the treason case against Mr. Musharraf had ordered the Ministry of Interior to suspend his identity card and passport if he failed to appear before the court.